As we age, there is an undeniable need to simplify and declutter our lives. 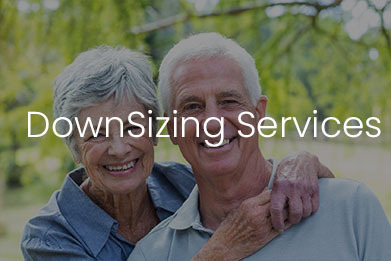 For older adults in need of assistance with DownSizing, our Seniors Home Solutions Team is here to help. 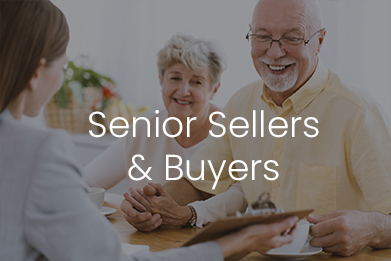 We have earned the industry’s highest designation, SRES, allowing our Team to provide assistance to seniors in transition. Reviewing your current housing situation. Identifying your needs and create a customized plan. Providing information on: financing, housing trends, and market conditions. 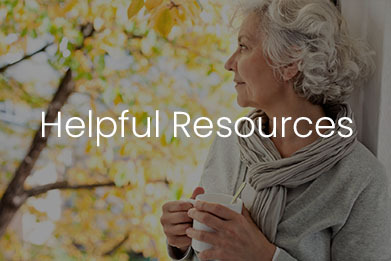 Our curated Team of experts and advisors find the best solution for your specific situation. Pricing and marketing strategies for your current home. Sorting personal property by packing, selling, and donating. When you find a home you love, we manage the entire move and arrange furniture and personal belongings to your exact specifications. When we say full spectrum service, we mean it! A DownSized life is a Smart life! Less is more! This means more time spent with family, travel or signing up for that art class you never had time for. 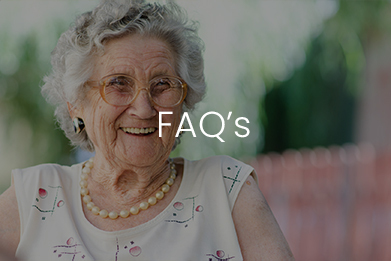 We are here to help and you can rely on our highly qualified, expert advice every step of the way.